Here we are, friends, another #SharingisCaring moment! 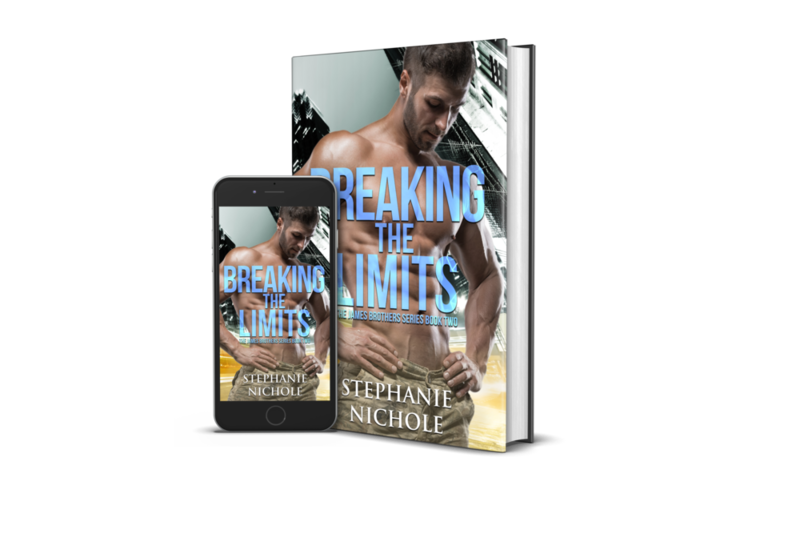 Today I'm sharing the hot cover for Stephanie Nichole's upcoming release, Breaking the Limits. 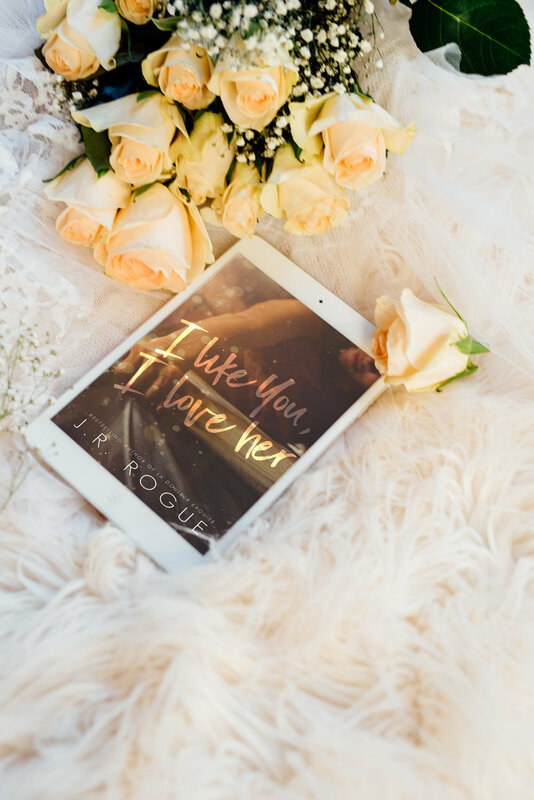 This is book two in the James Brothers Series but each book can be read as a standalone. Ace James is the definition of bad boy. Kynlee Adams is the definition of an attention whore. Ace James loves three things in this world aside from his brothers, tattoos, cars and music. He swore he’d never fall in love after losing his mom to cancer while he was still a kid. He dates, he hooks up but nothing else crosses his mind. No serious relationships and no love until Kynlee Adams shows up and turns his world upside down. Kynlee is no girl next door. She’s returning to L.A. fresh out of high school to live with her best friend and pursue her goal of becoming a playmate. Kynlee lives for the attention she gets from guys, she needs that attention to feel confident in her own skin. Before her family moved during high school she had wanted on guy…Ace James. Now, that she’s back she still wants the one guy she never got. Ace and Kynlee find themselves in uncharted territory as their relationship begins to bloom but not without obstacles. Kynlee is in love with Ace but Ace can’t say the words leaving her to question their entire relationship. Add in a co-worker hell bent on making Kynlee his who also happens to be an enemy of Ace’s. Ace can’t understand why Kynlee needs the attention of prancing around in lingerie. Ace is jealous by nature but with Enzo pursuing Kynlee who Ace loves even if he can’t admit it. Enzo goes out of his way to remind Ace just how unworthy he is of Kynlee. After a near death experience Ace is more determined than ever to make things work with Kynlee but Kynlee has secrets of her own. Secrets that involve Enzo and it could end her relationship and future with Ace if they get out.